French aircraft giant Airbus has appointed an independent review panel as part of an initiative to overhaul company compliance procedures. The move comes in the face of fraud and bribery allegations launched in the UK and France last year concerning flaws in Airbus’ previous applications for export credits. Last August, the UK’s Serious Fraud Office (SFO) launched a criminal investigation regarding irregularities found in requests by the aircraft manufacturer for export credit support on its commercial jets. 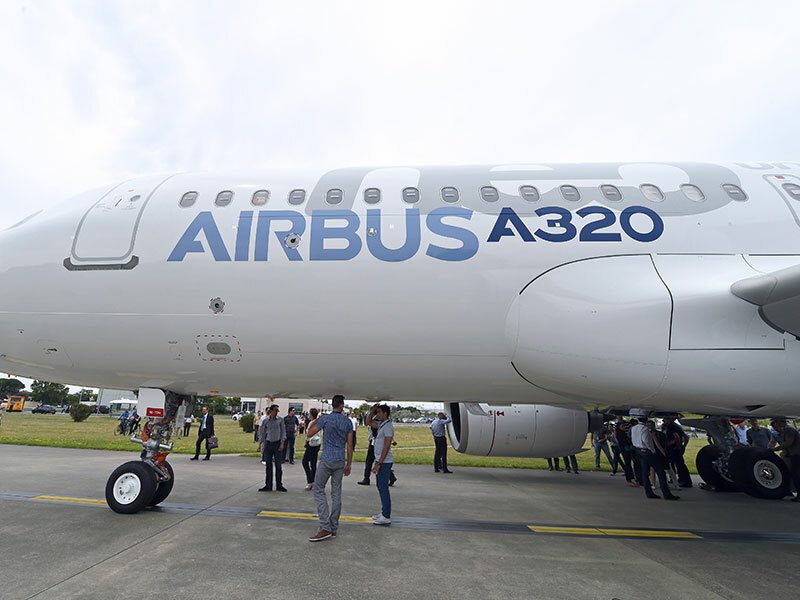 This followed a decision in April by the UK Export Finance agency to freeze all applications from Airbus after the company notified it of omissions and misstatements in its past declarations on the use of third-party consultants. The agency referred its findings to the SFO, which decided to investigate the matter further. In a statement released at the time the investigation was announced, Airbus asserted it had reported the suspicious activity to the UK Export Finance agency itself, and it was cooperating fully with the SFO’s investigation. Germany and France joined the UK in halting export credits. France has also since announced a similar investigation, and authorities from the two countries have said they will cooperate for their inquiries. Airbus faces a further suit in Austria over alleged fraudulent activity in a €2bn ($2.3bn) order of Eurofighter jets. Vienna’s public prosecutor is also looking into Airbus’ defence and space arm. The independent review panel, which includes former German Finance Minister Theo Waigel and former French European Affairs Minister Noelle Lenoir, will have full access to the company’s records and will be expected to take a “hard look” at procedures and culture, according to a statement by Airbus CEO Tom Enders. Reuters reported the decision to bring in external monitors may strengthen Airbus’ chances of winning a deferred prosecution agreement with the SFO and France. This means any prosecution launched would be immediately suspended if strict compliance guidelines were met. Airbus posted a 52 percent drop in underlying earnings in the first quarter of this year, partly due to weaker prices on older models of passenger jets, as the company changes to new models with higher production costs.